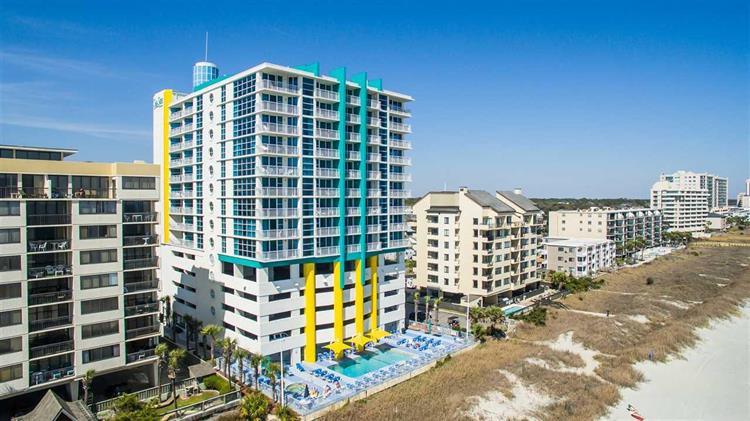 The vacation rentals of Myrtle Beach Condo Rentals and Beach Vacations stand out as enticing short-term destinations throughout the Spring and Summer, but you can take advantage of monthly Winter rentals at many of our Myrtle Beach and North Myrtle Beach condos as well. If you are looking to experience an extended stay in one of our golf villas, beach homes, or other fantastic properties, inquire about Monthly Winter rentals! The Winter season is a great time to spend your beach vacation in Myrtle Beach. With temperatures remaining cool but mild from October to March, you can forget all about shoveling snow, as you relax on the beach! There are plenty of opportunities for enjoying the views of the Atlantic Ocean, as well as taking part in everything the area has to offer, from seasonal shows and events to holiday shopping and dining experiences. Your winter rental will feature all of the comforts of home, including a fully-equipped kitchen, comfortable accommodations, cable TV, WiFi Internet access, and so much more! Trade in the ice and snow for the beach and sand with your extended Winter stay with Myrtle Beach Condo Rentals and Beach Vacations!